Symptoms of a lung infection commonly include shortness of breath and chest pain. 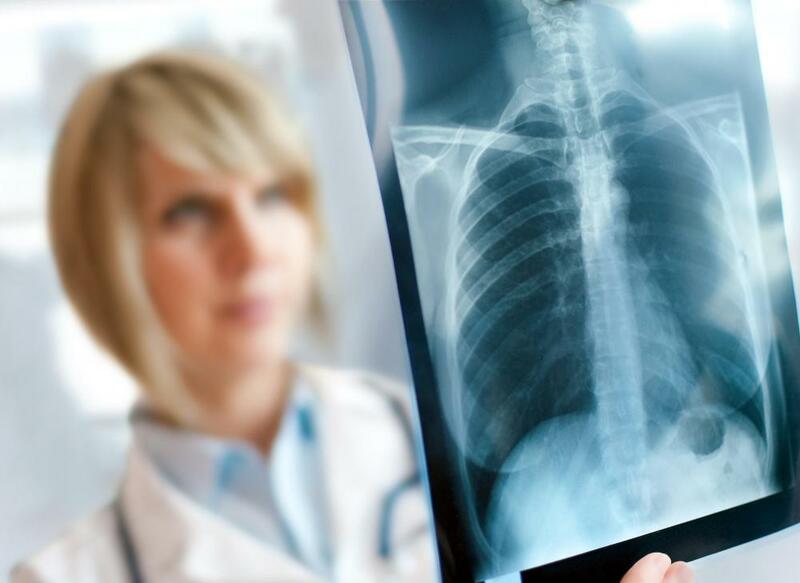 Lung infections can typically be diagnosed via chest X-ray. 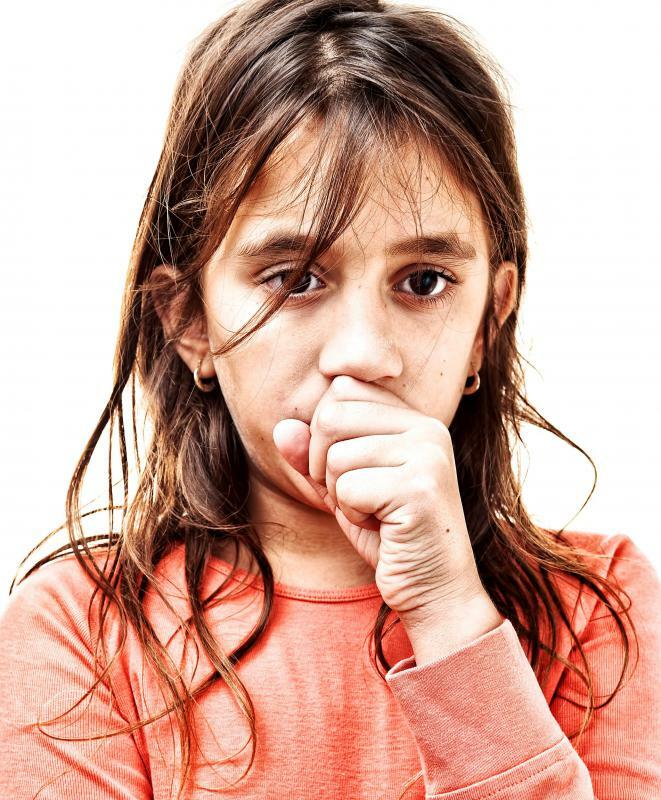 Frequent coughing is one symptom of a lung infection. Individuals suffering from a lung infection are prone to chest pain. 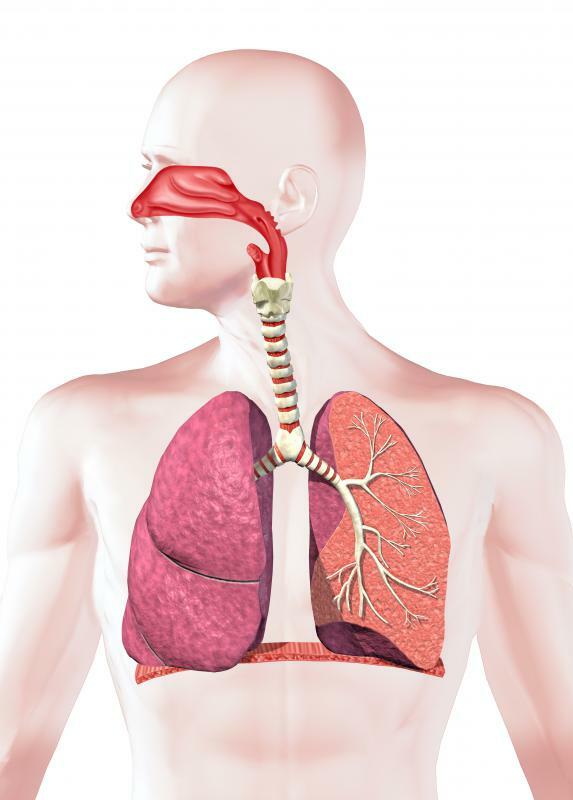 Lung infections have a number of causes, including viruses, fungi, and even bacteria. Common symptoms of a lung infection include shortness of breath, wheezing, increased respiration rates, and chest pain. In addition, individuals suffering from a lung infection may also experience chills, fever, and a significant loss of appetite. People who are diagnosed with a bacterial lung infection are usually prescribed antibiotic medications to treat the condition. Bed rest, increased fluid intake, and certain supplements may also prove effective in the treatment of the condition. Typically, a lung infection requires at least one to two weeks for complete treatment. Understandably, most symptoms of a lung infection manifest in the lungs. For example, individuals who are diagnosed with a lung infection often experience shortness or breath, wheezing, and an increased respiration rate. In addition, those suffering from a lung infection are also prone to some amount of chest pain. This can cause the initial symptoms of a lung infection to be mistaken for a heart condition, and may be treated as such. While people who suffer from heart conditions typically only experience the symptoms listed above during activity, however, those suffering from a lung infection may be prone to them at any time. Other common symptoms of a lung infection includes chills, fever, cough, and a decreased desire to participate in physical activities. In addition, those suffering from a lung infection may also be prone to vomiting and a significant loss of appetite. In extreme cases of lung infections, the fingernails and lips of individuals affected may turn blue. Often, these symptoms are secondary to those listed above, and may not appear in all cases. Most treatments for lung infections are highly effective. In addition to medications used to treat the underlying cause, patients diagnosed with a lung infection are often encouraged to increase fluid intake and rest, and supplement the diet with certain vitamins and minerals. Typically, lung infections require between one and two weeks for a full recovery, though more serious cases can take up to six weeks. Lung infections are surprisingly contagious, especially in the first few days. Studies have suggested that lung infections typically have an incubation period of between two and three days. What is a Lung Flute? What is Involved in Making a Diagnosis of Bronchitis? 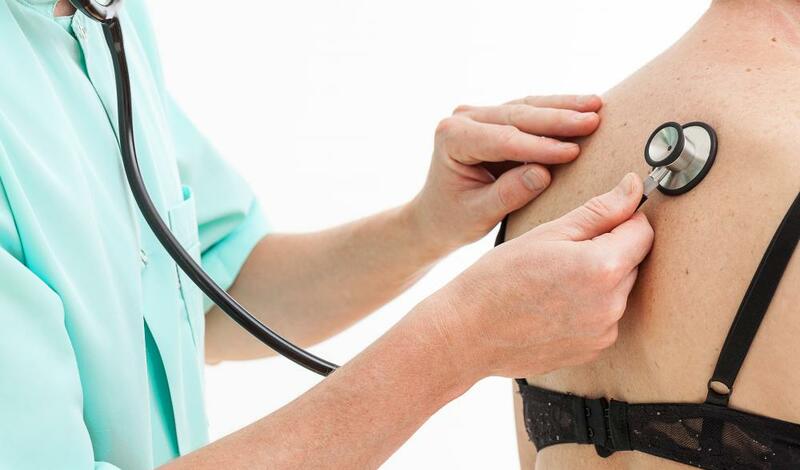 What are the Symptoms of a Fungal Infection of the Lungs? 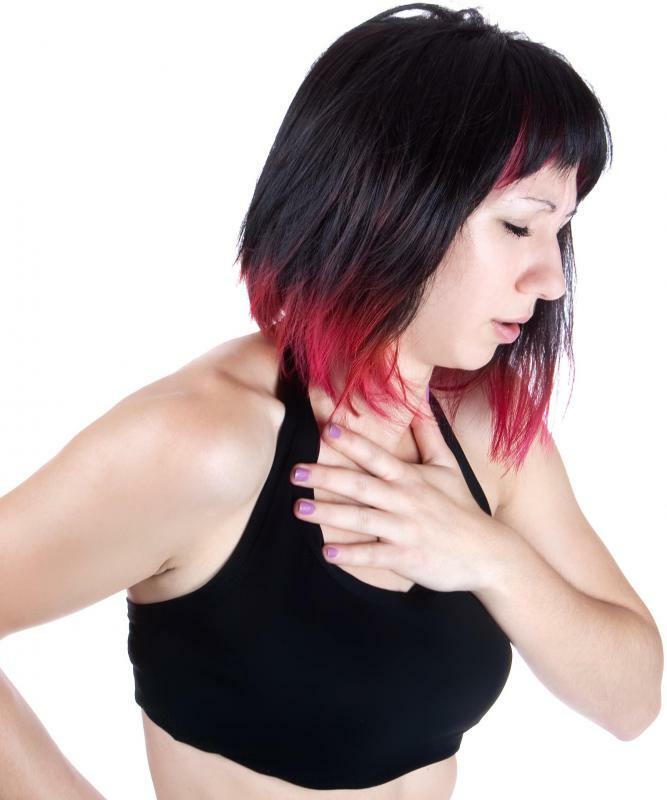 What are the Most Common Causes of Chest and Lung Pain?